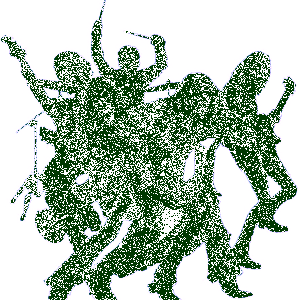 Sense Field Biography, Discography, Music News on 100 XR - The Net's #1 Rock Station!!! Alternative-Rock Punk-Rock quintet formed in 1990 in Los Angeles, California USA, originally comprised vocalist Jonathan Bunch, guitarist Chris Evenson, guitarist Rodney Sellars, bassist John Stockberger and drummer Scott McPherson. 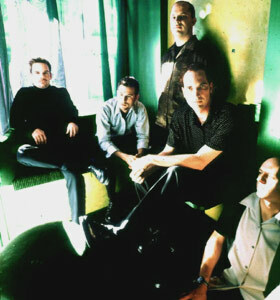 When McPherson left the group in 1999 Rob Pfeiffer joined as the new drummer.